Nathifa Jordan joined CultureMix as the new Administration and Business Manager in September 2017. the full-time post is supported by Arts Council England investment through the Elevate fund. 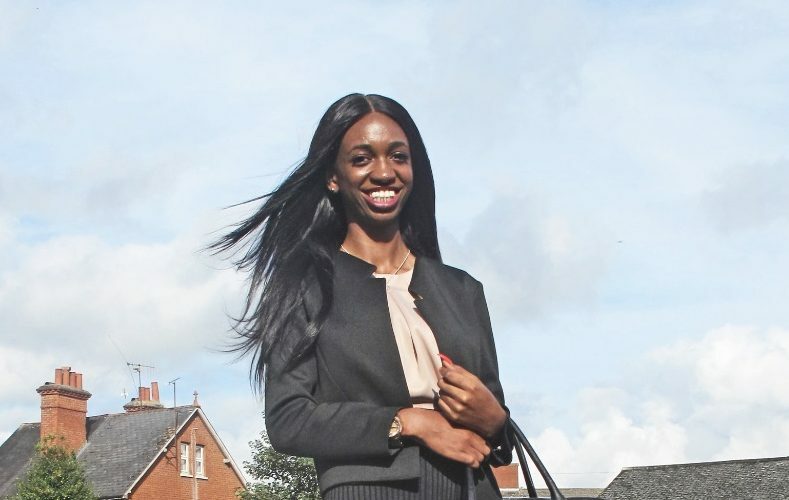 Nathifa, a sociology graduate, first joined CultureMix when she attended the work experience programme in 2006. She rose through the the ranks to become the captain of RASPO Steel Orchestra whilst working as the part time administrator and PA to the director. Nathifa’s attention to detail, knowledge of the sector and professional experience will strengthen CultureMix’s future as a new National Portfolio Organisation.